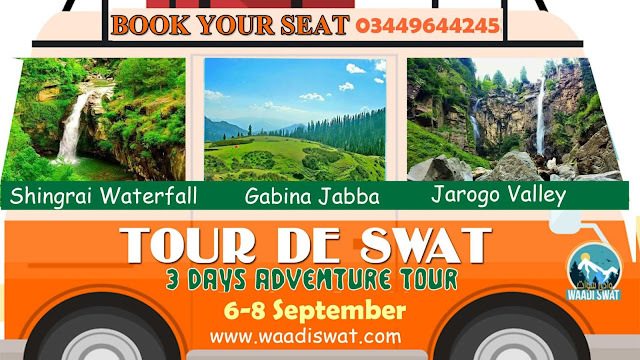 Swat Valley is full with lakes located in the mid of most of the mountains. 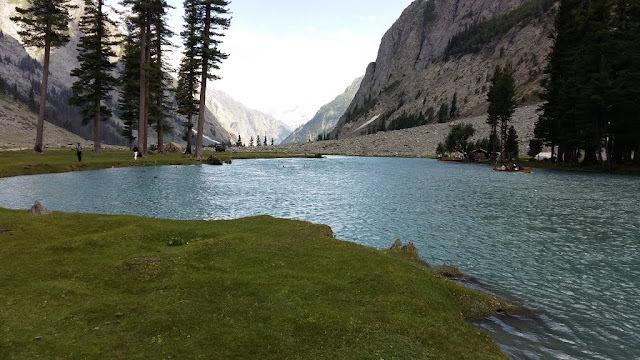 Saifullah Lake, which lies in the North of Kalam and Mahudand Lake, is famous not only among nature lovers, and escapists but also the exotic trout fish hunters. 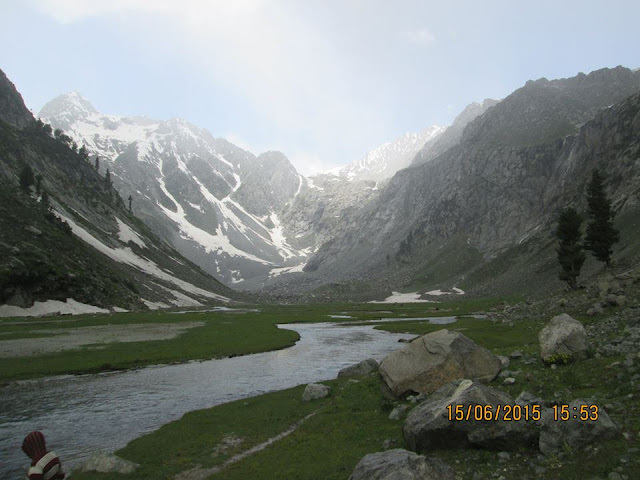 The valley can be accessed through an un-metalled road from Kalam in a four by four (4x4) vehicle which ends in Mahudand Lake. The road is bumpy and tricky but the surrounding landscapes engrosses you so severely that you wish for more and expect to discover new panoramas. 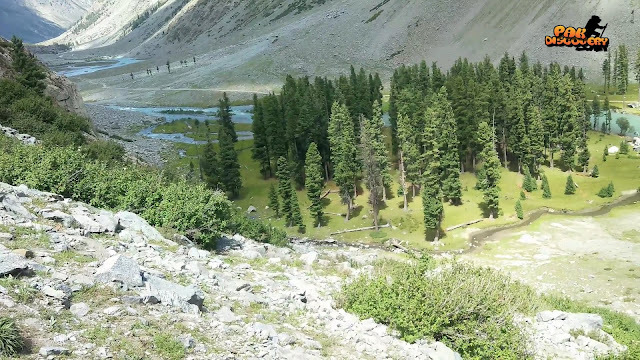 From Mahudand a track up to maximum one hour is leading to Saifullah Lake. This Lake look similar to Mahudand Lake but both have difference in own beauty. 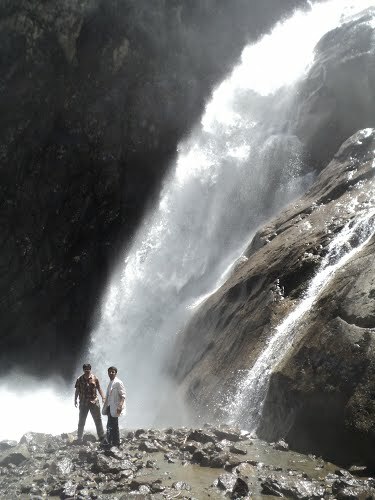 There is also a big roaring waterfall near the Saifullah Lake which brings freshness in air with vapors spread in the air. The small hamlets that are scattered in the mountains and the bellowing smoke that spirals into the sky from the houses are some, which lives in the memory forever. Swat River, which is born here, is shackled by the tall mountains, which has turned its water into a roaring monster trying to release itself from its fetters, but there are some places where the river is calm and silent without showing any sign of rebellion. 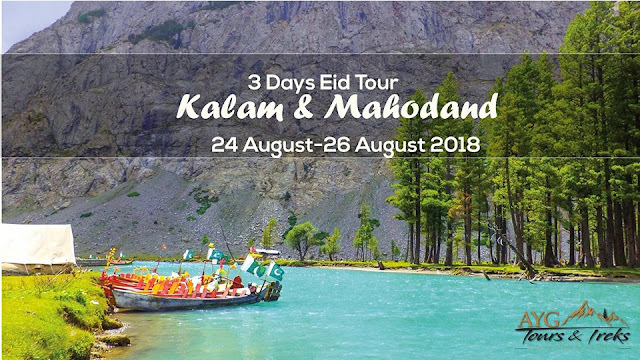 After driving for about four to five hours from the vast valley of Kalam, you will enter the wonderful and spectacular valley of Mahodand where the small lakes, towering trees and sprawling pastures welcome you. Some temporary restaurants and hotels have been constructed by the locals, which provide essential facilities of food and accommodation. 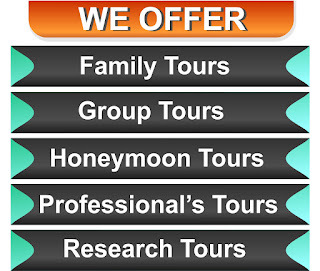 They also provide boating facilities in the lakes.